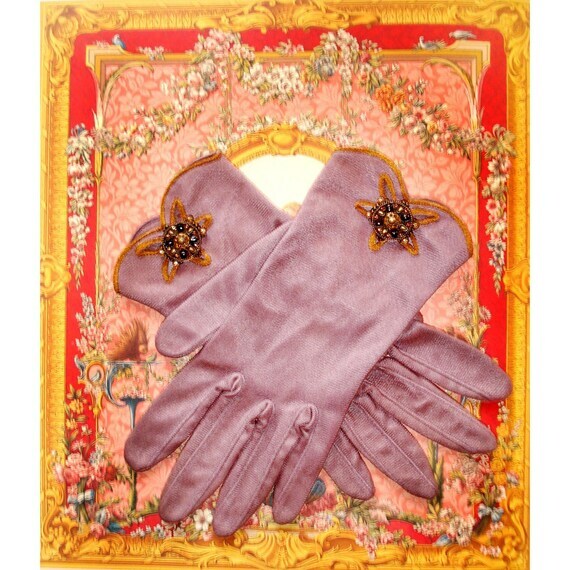 Throughout the history of fashion, gloves have been part of integral part of any fashion-conscience male or female. 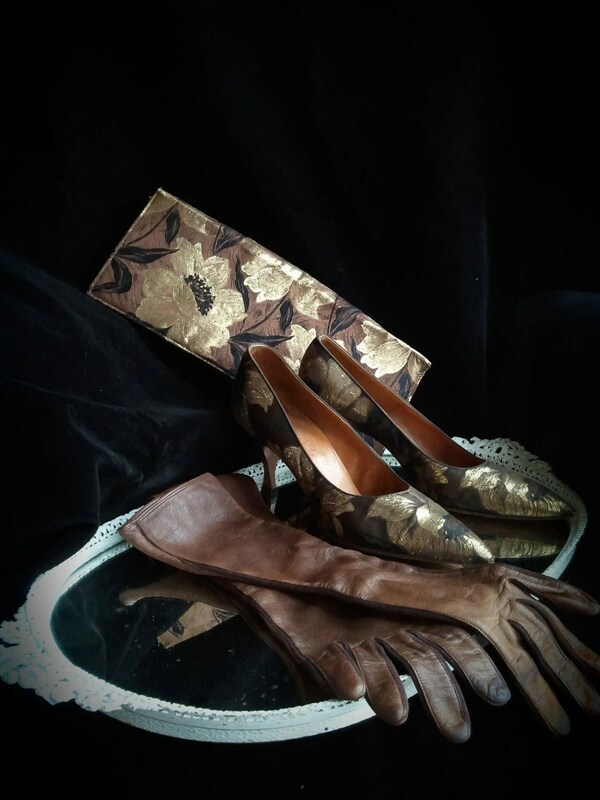 Certainly no well-dressed lady would be without her gloves if she was out and about. Therefore why not apply the same theory to your wedding! 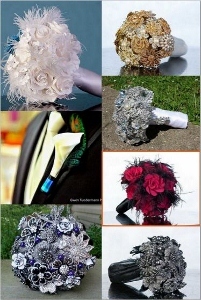 why not introduce a pair to your outfit which will be very handy if you are planning a winter wedding ^_^.